Do you dream of having your own home office away from the hustle and bustle of the rest of your house? At Quality Furniture, we can make your home furnishing dreams a reality with our extensive collection of contemporary office furniture. Whether you need a sleek modern office desk or a set of office storage furniture, you can count on us to provide you with hundreds of affordable options from trusted brand names, including Coaster Fine Furniture, Crown Mark, Homelegance, and so many more. No matter what your style preference or price range, we are confident we can provide you with a wide variety of options you are sure to love. 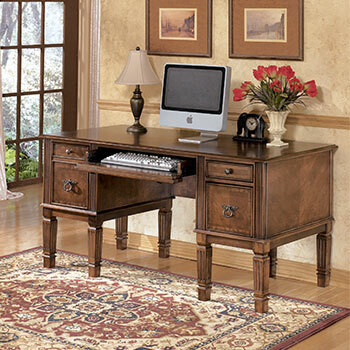 When choosing a desk for your home office, there are a few things to consider. 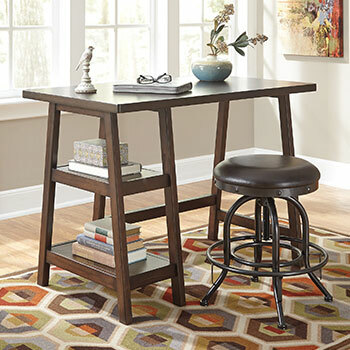 First, you will want to make sure to select a desk that is strong enough to stand up to daily wear and tear. Especially if you plan on using your office desk every day, it’s important that you have one you can rely one. 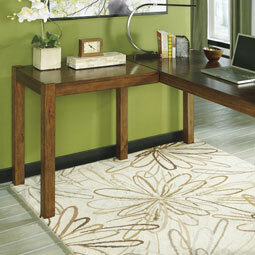 Additionally, you should make sure you select an office desk that coordinates with the rest of your home décor. At Quality Furniture, we are proud to provide a collection of contemporary office desks that seamlessly combine form and function. We sell contemporary computer desks and writing desks that feature simple, streamlined designs, along with contemporary executive desks that are spacious and elegant. 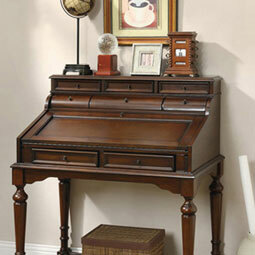 We also have stylish and compact secretary desks that can fit in virtually any size space. If you need extra storage space beyond what a standard office desk can provide, consider purchasing one of our contemporary office credenzas. Our contemporary office credenzas provide ample space for storing everything your home office needs, including computer monitors, printers, and other electronic appliances. These versatile contemporary furniture pieces will help make your home office efficient and organized. Shop Our Complete Office Furniture Collection Today! 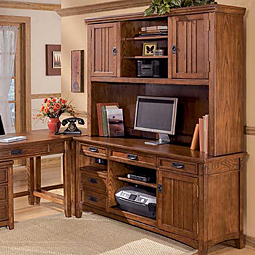 If you are ready to start building the home office of your dreams, visit Quality Furniture today! Our contemporary furniture store proudly serves Everett, WA and Edmond, WA as well as their surrounding areas. Happy shopping!